Gents, as you know its the MAC Cup on the 23rd of November, I hope you will be staying away from the razor for Movember that month also. 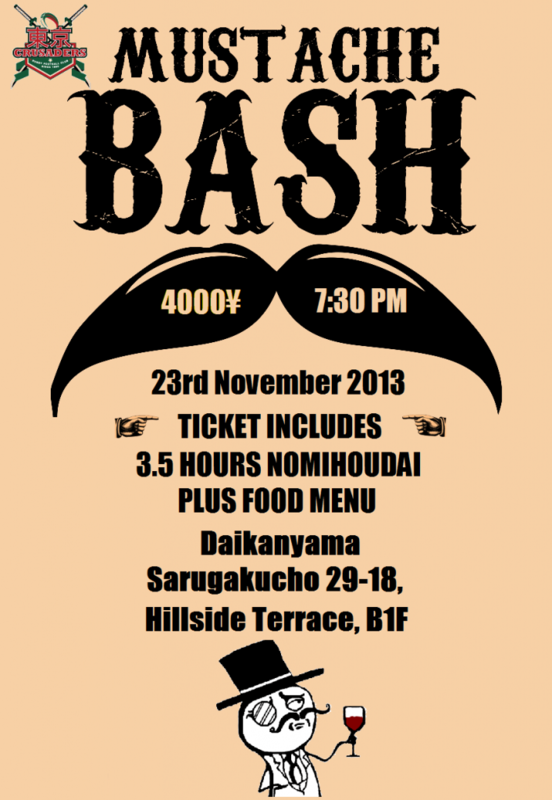 So after the MAC Cup and a few beers in the YCAC clubhouse get home and get changed for our TASH BASH! With some help from David and his following we have booked Pachon. Women, beer and food while sporting a big Tash! Cant get more manly than that! All you can drink plus food. RSVP to the Social Secretary (Frank Saffery)!